Two partial oil studies for this work exist in a private collection of Trego sketches. 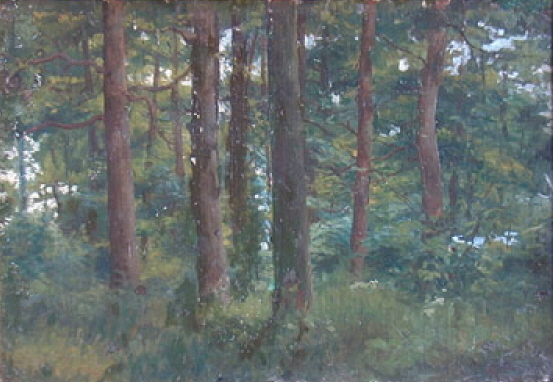 The painting was once owned by Walter E. and Flora Baum. It was sold at William Bunch Auctions, lot 190, in 2000. Attempts to determine the current owner have been unsuccessful.